When you think of mobile gaming, many people among us might think Angry Birds or some other kiddy crap like that. Thanks to NVIDIA and the release of GRID, mobile gaming has been taken to a whole new level, and today, the company announced its push to make 40 gaming titles available through the cloud-based gaming service. For those here who own a SHIELD Tablet or SHIELD Portable, NVIDIA has pushed Saints Row IV to its servers today, with Alan Wake soon to be available on February 24. But that’s only 39 titles. The 40th title, set to launch on GRID March 3, is Metro Last Light Redux. 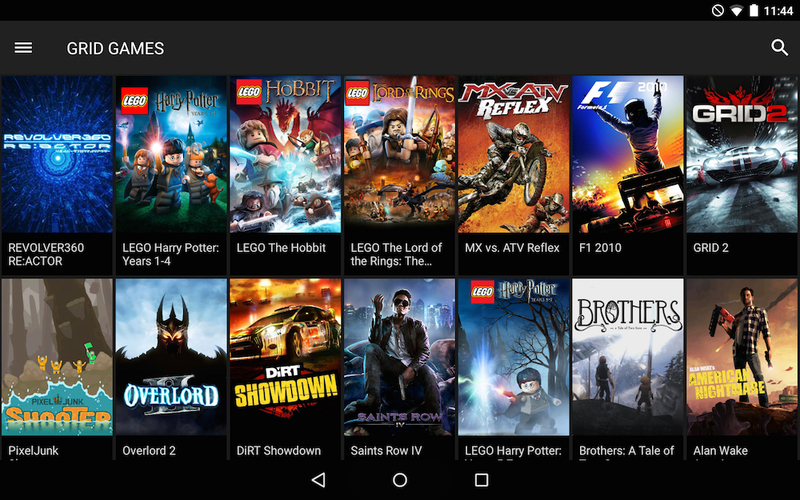 Over the months, many titles have popped up on GRID, including a few LEGO titles, Batman games, and much more. If you own one of NVIDIA’s supported devices, go get your gaming on!